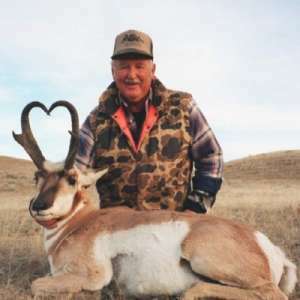 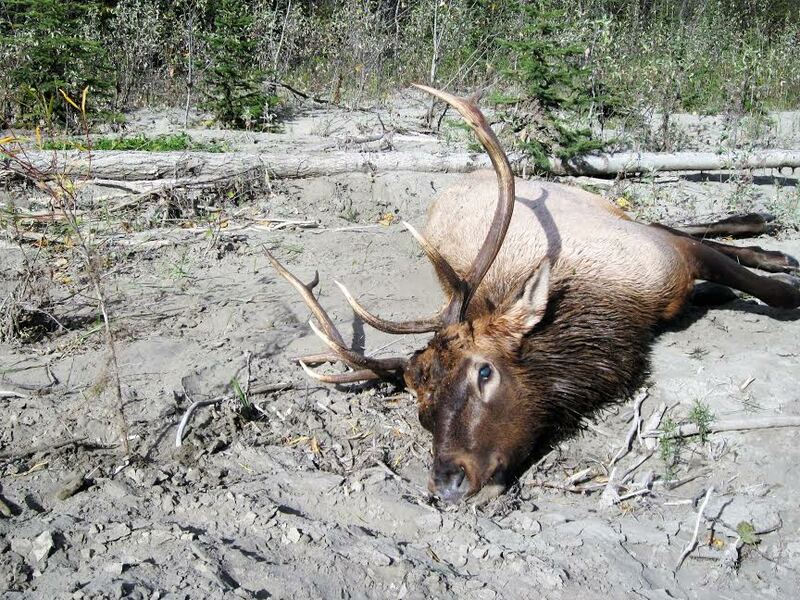 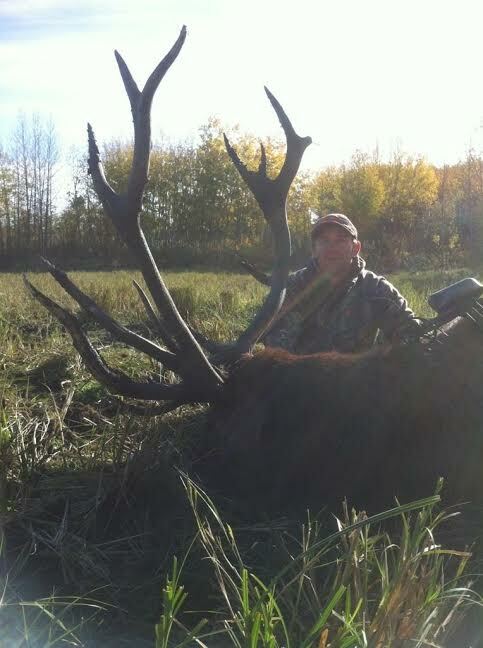 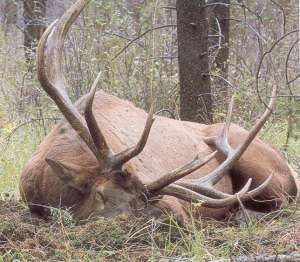 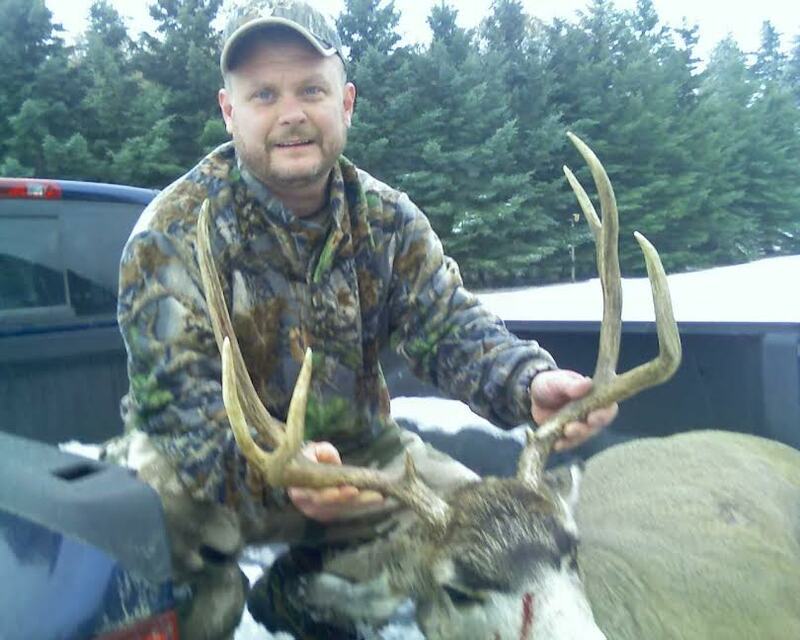 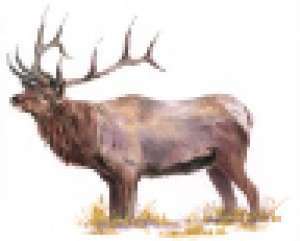 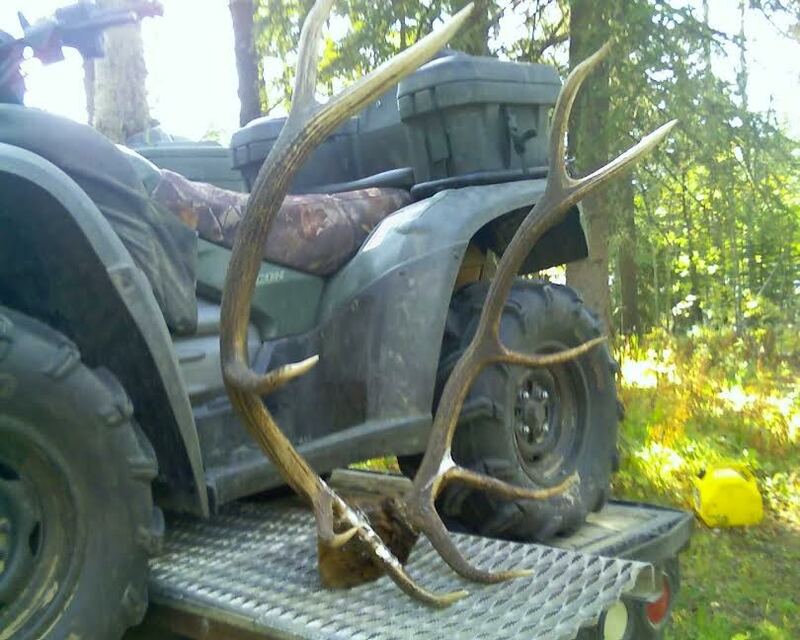 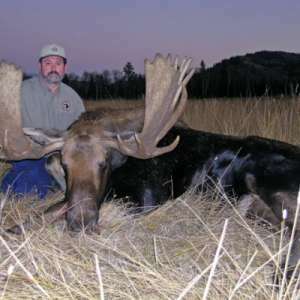 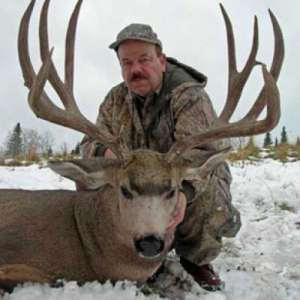 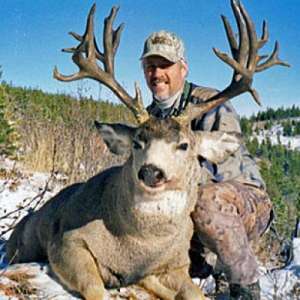 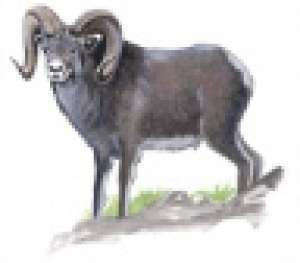 Alberta, Canada wildlife tends to fill a large portion of the record books and many animals are the largest of their kind with enormous racks/horns. 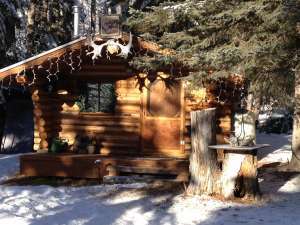 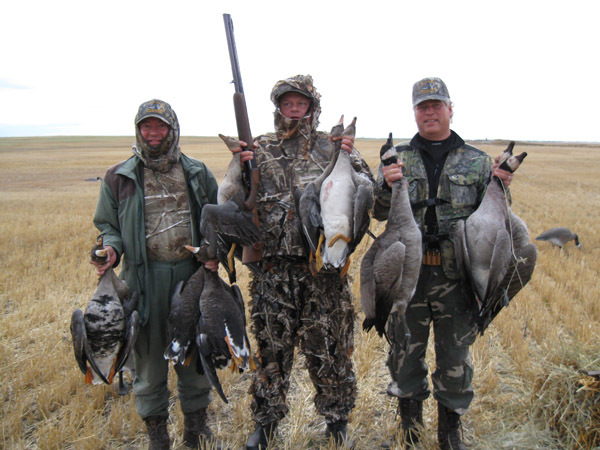 Long seasons and generous limits are an Alberta tradition. 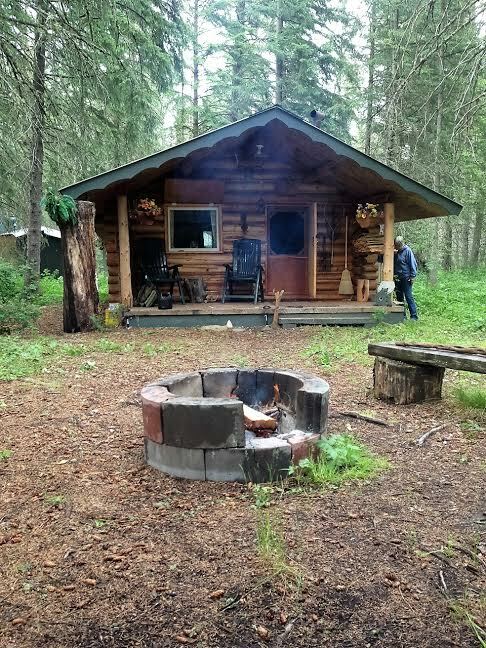 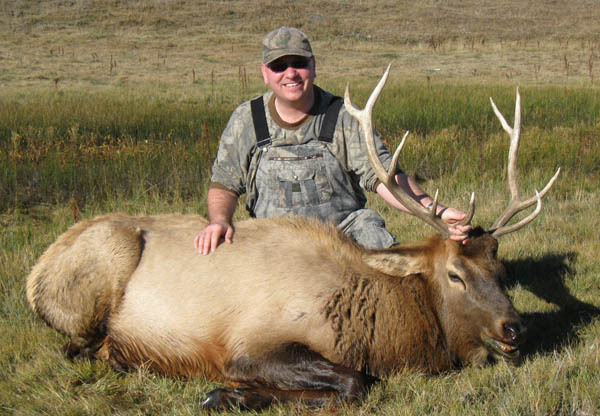 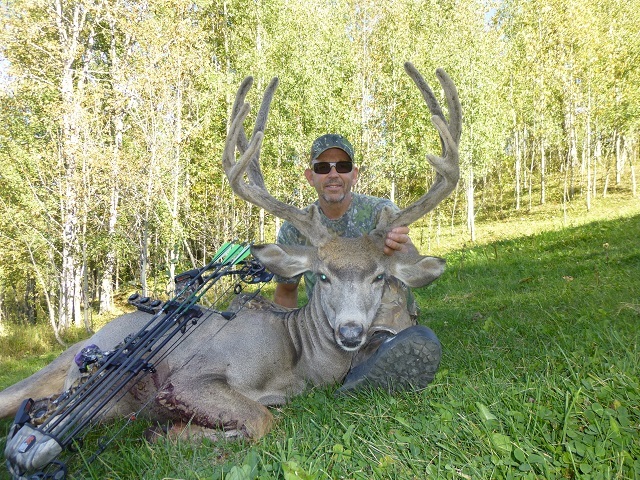 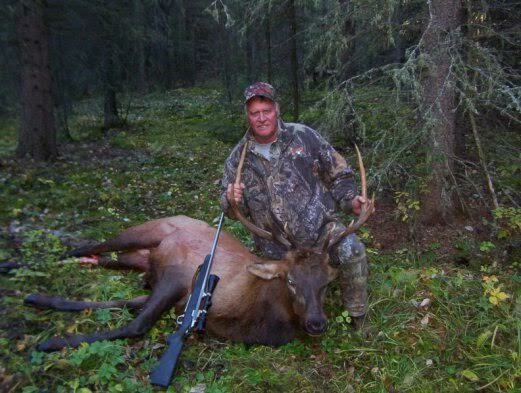 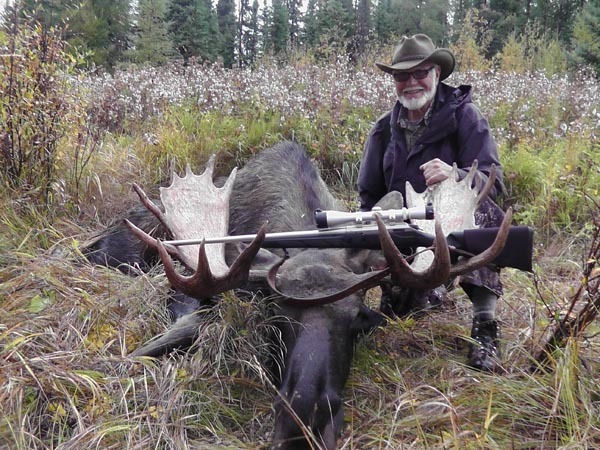 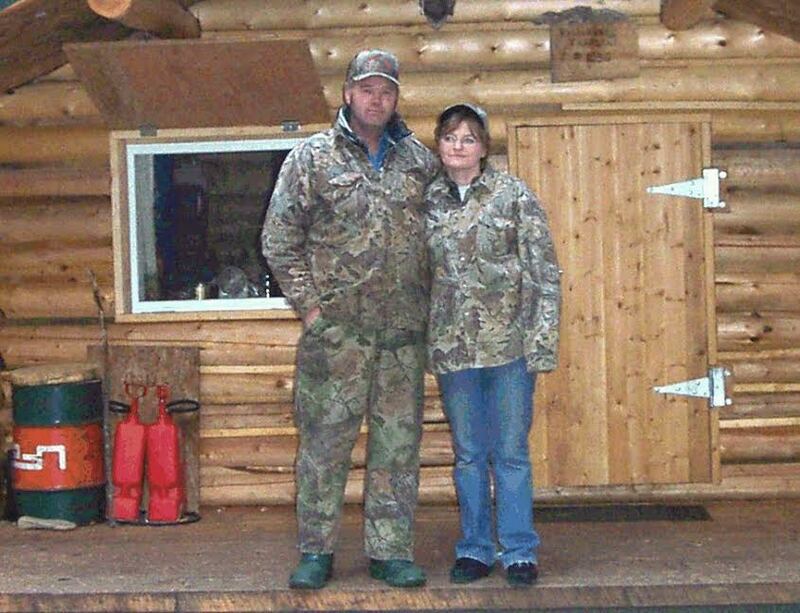 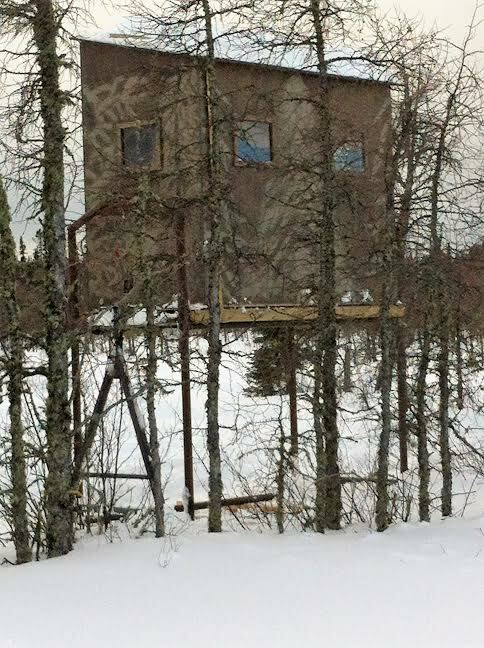 In many areas the season is open for three months, which is ample time for bagging a great trophy and ensures hunting opportunities during prime time, such as when the moose are calling, the elk are bugling, or when the bucks are running with the does. 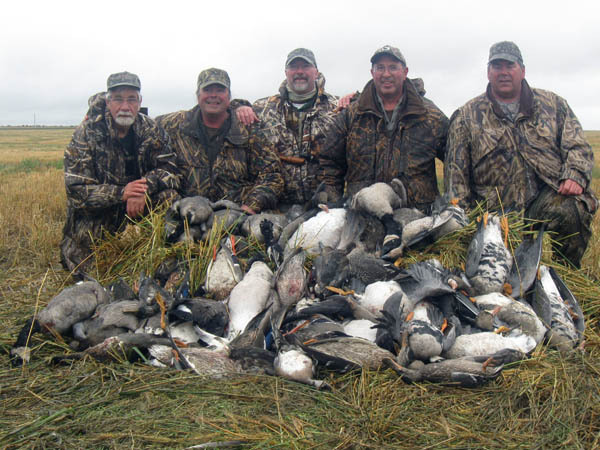 Few areas in North America offer such extended or generous bag limits. 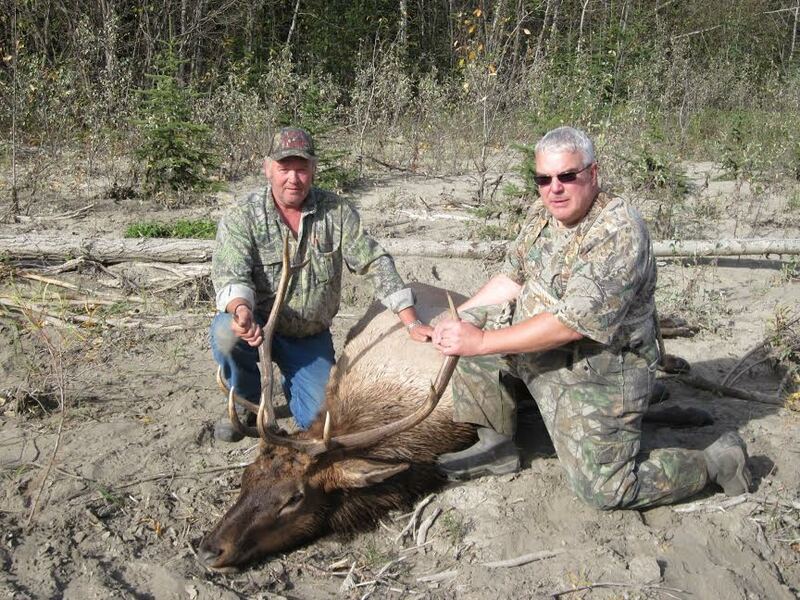 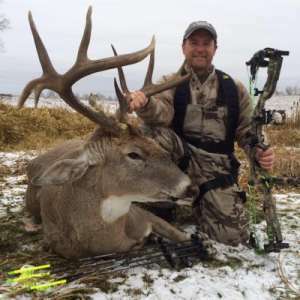 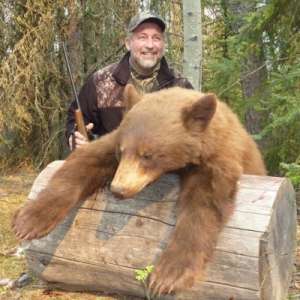 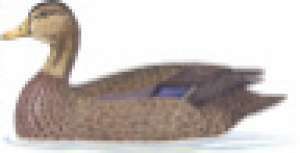 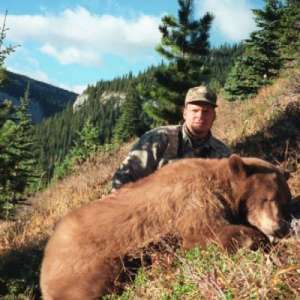 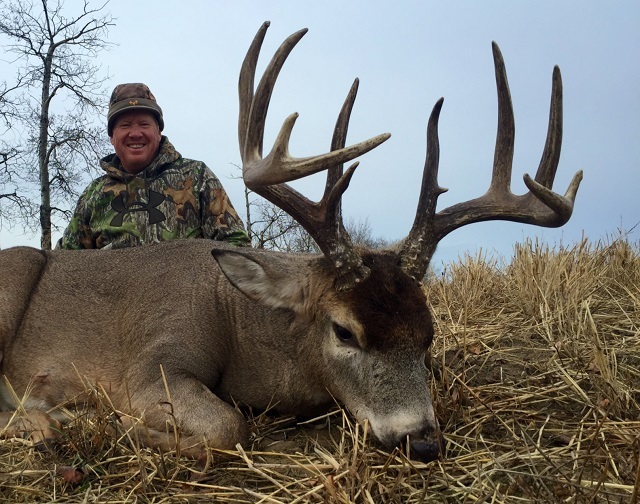 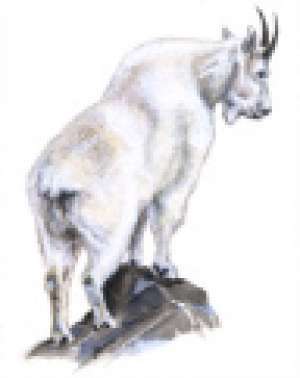 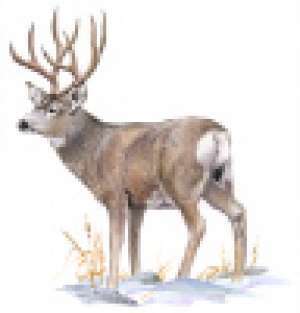 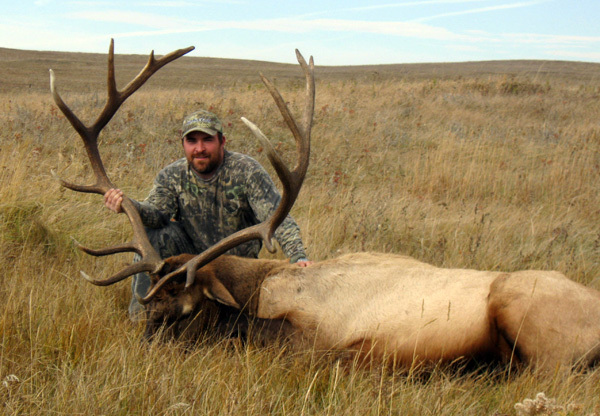 Non-resident hunters are required to be accompanied by a licensed guide obtained through a professional outfitter. 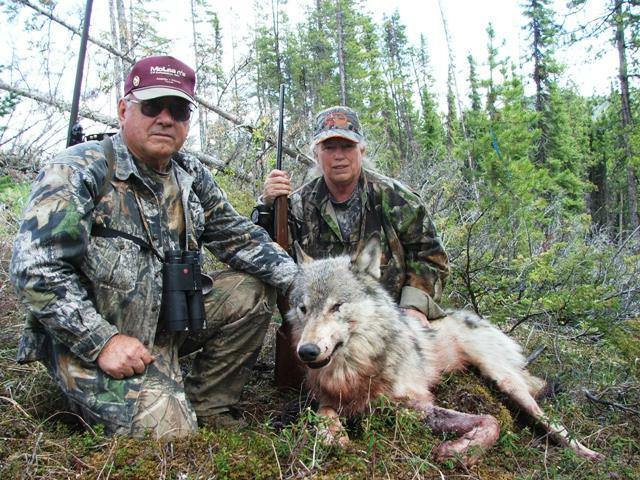 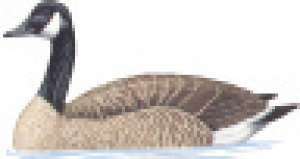 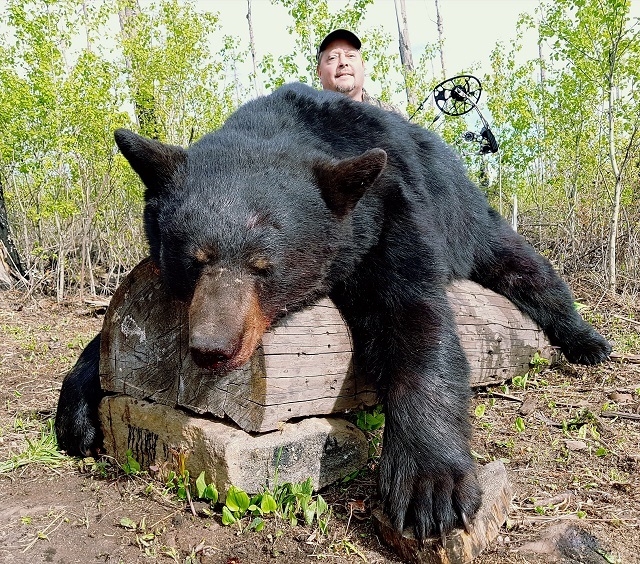 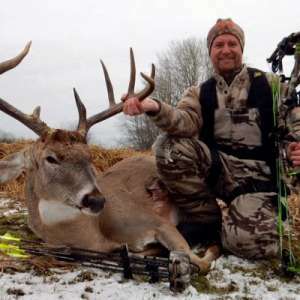 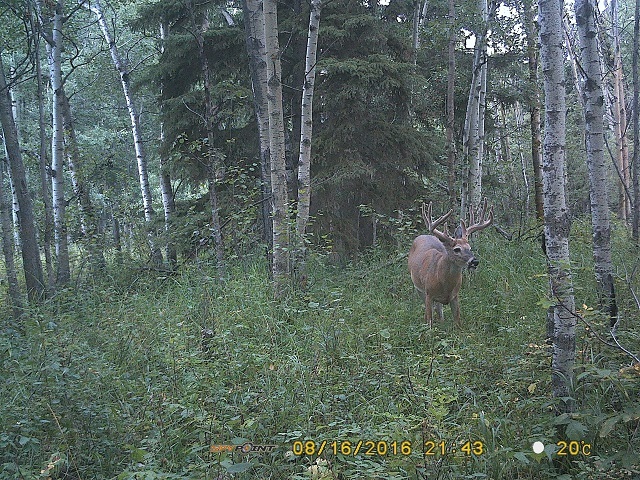 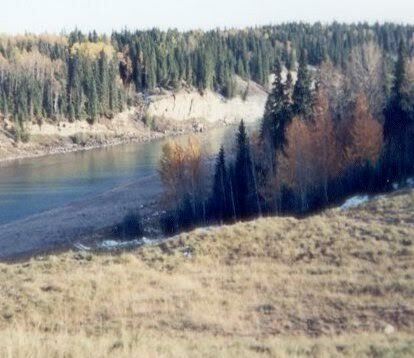 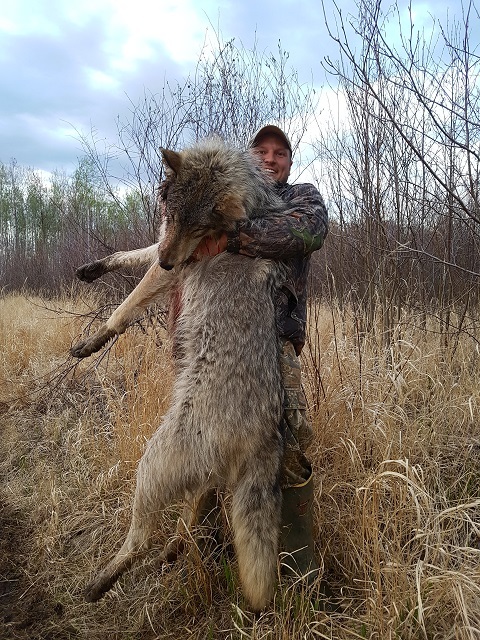 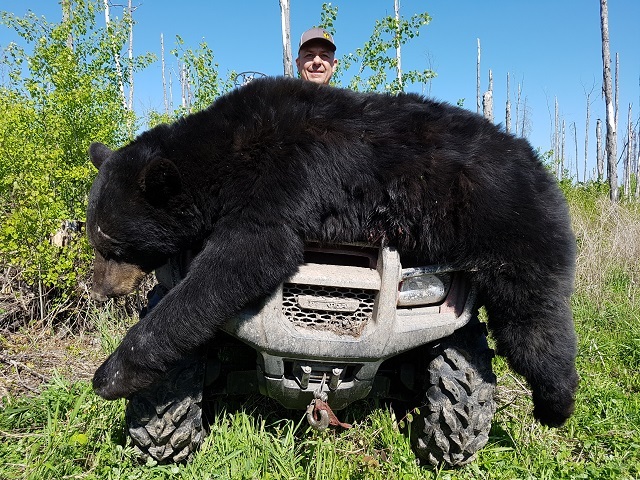 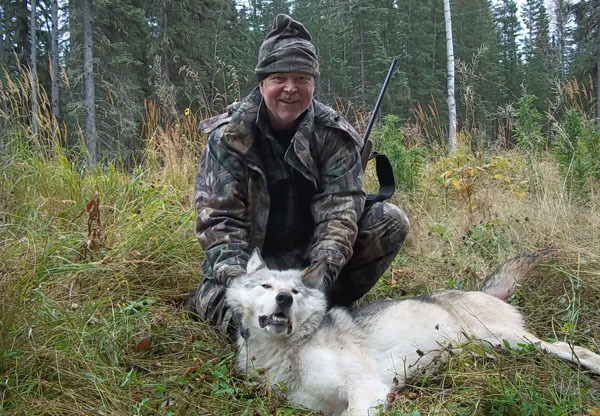 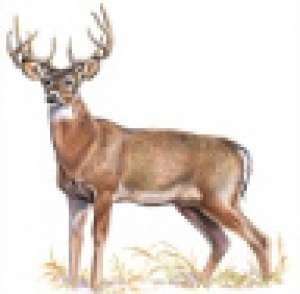 Alberta is unique with its guaranteed tag system, which allows hunters to return annually without the concern of obtaining licenses through a lottery or complicated draw system. 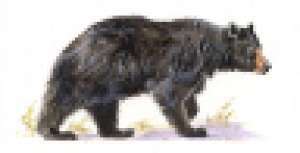 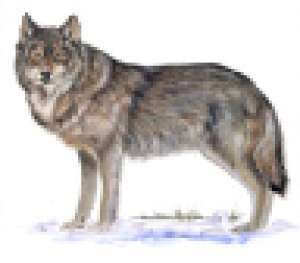 Wolves are social animals found in packs numbering from 2 to over 20. 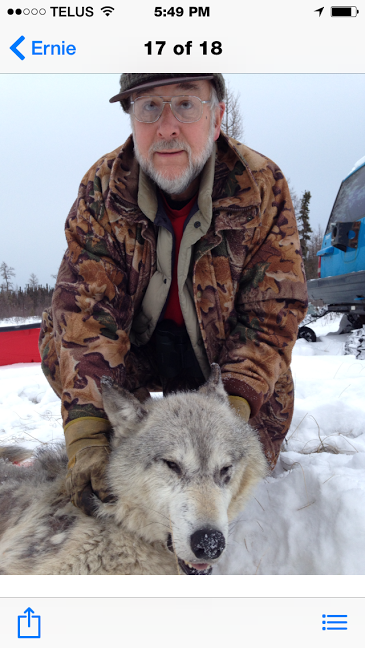 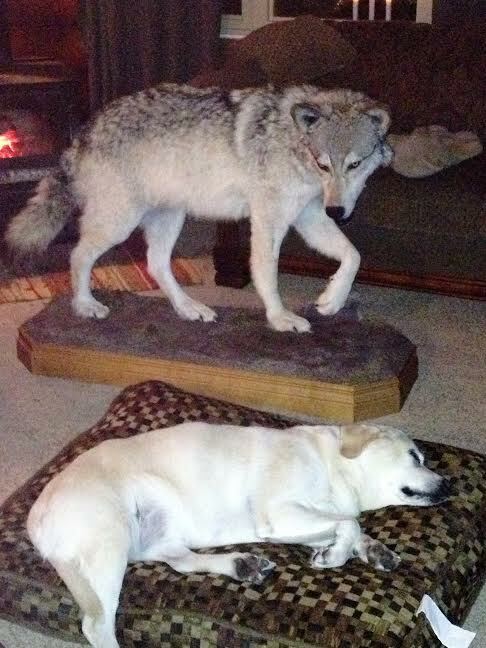 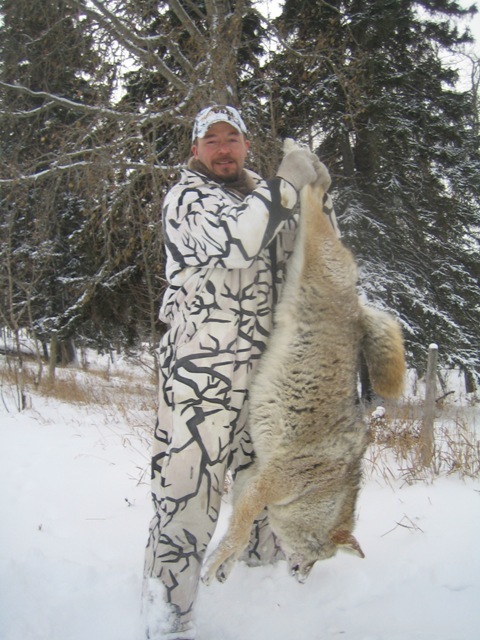 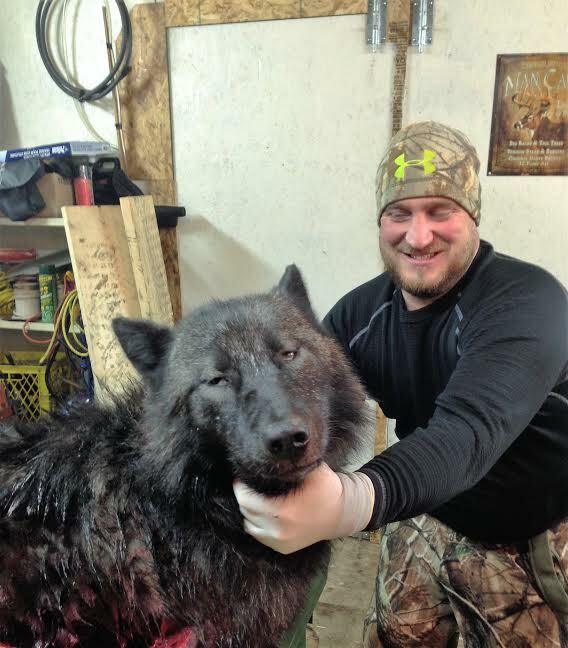 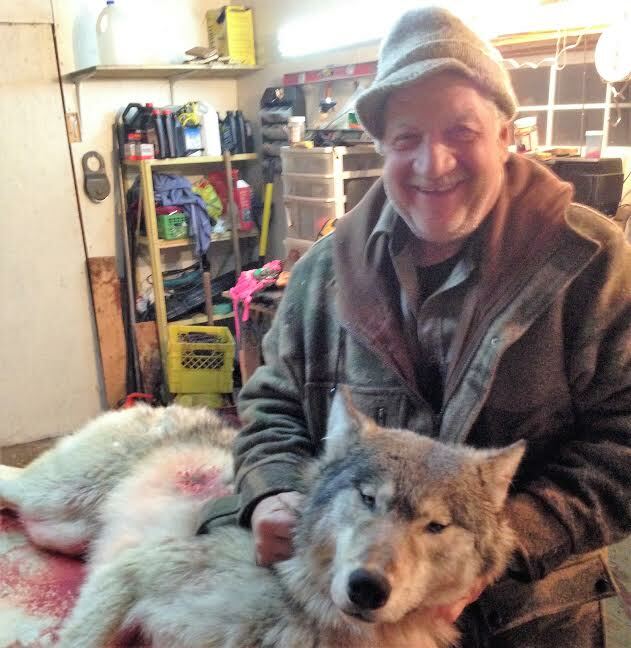 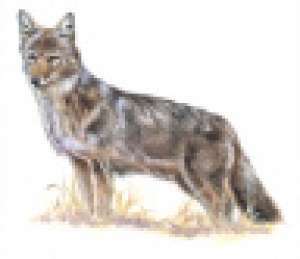 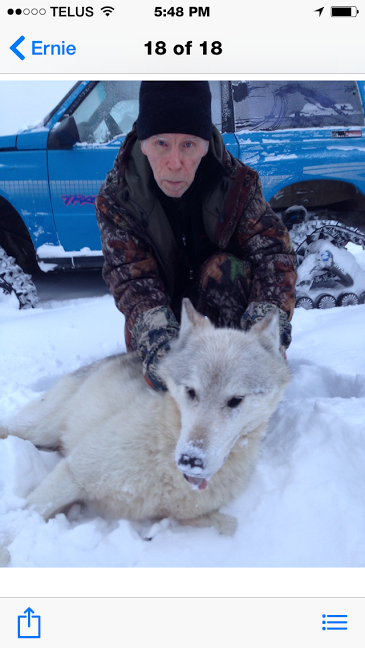 Pack size tends to be largest in winter.